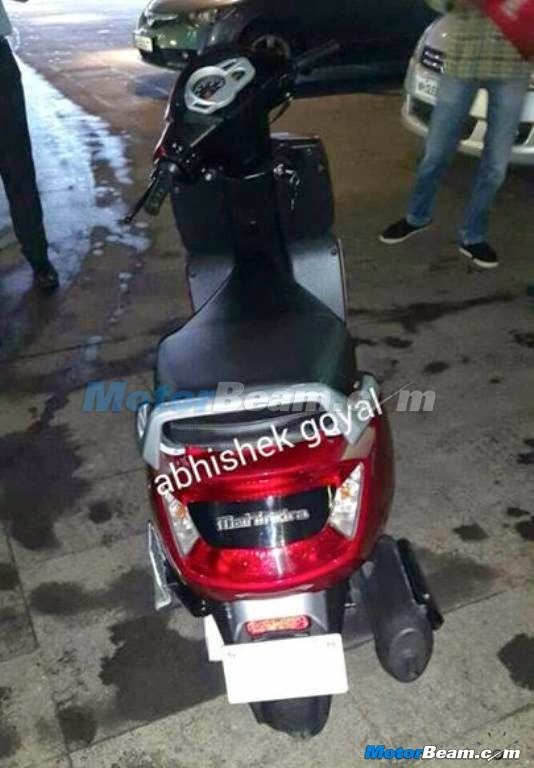 Mahindra has been testing its new scooter codenamed G101 for a while and bikewale.com suggest that the scooter could be named as Zesto. The name Zesto matches Mahindra’s naming culture of its vehicles with the letter ending ‘O’. Mahindra Zesto will be powered by a 110cc engine borrowed from Centuro mated to a continuously variable transmission (CVT). Then engine delivers power of 8.5 Ps and torque of 8.5 Nm. Fuel economy is expected to be close to 60 Kmpl. 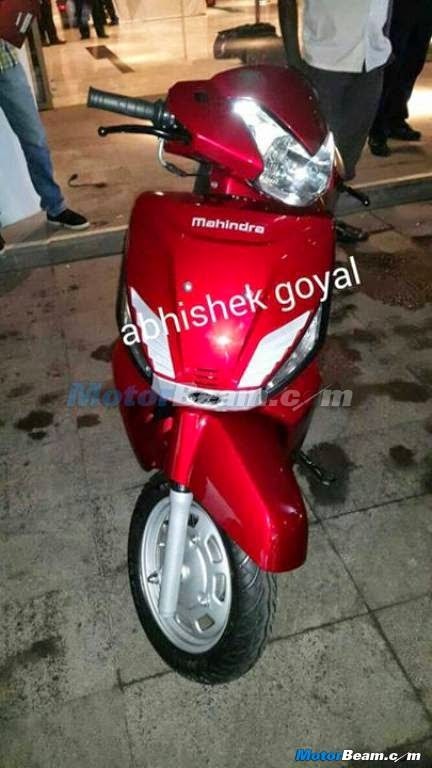 Mahindra Zesto will compete against the market leader Honda Activa along with TVS Wego/Jupiter and Suzuki Let’s. It is expected to be priced between Rs. 40,000 to 45,000 (Ex-showroom) and is likely to make it to showrooms by this year end.